Whether you want to keep guests entertained in the afternoon or during the evening, we have a huge range of activities to suit all age ranges, times and even themes! We can provide entertainment between the ceremony and reception (during pictures usually!) and/or after dinner into the evening. Our selection caters for all! We know that planning a Wedding can be stressful, but here at Altitude Events, it could not be simpler. What is even better is that all equipment is tested, insured and supplied with a member of staff to oversee the chosen activity during running. That leaves you and your guests to enjoy the day! By far, our most popular activity is our Mobile Crazy Golf course. Complete with 9 holes, our unique course was designed in-house, therefore, giving it a clean-cut and professional look. Try the tricky loop-the-loop or fight against the hidden mounds, our course has guests coming back time and time again! Suitable for all ages; we supply adult, teenage and toddler clubs so no-one misses out! Laser Clays and Archery are also popular activities for afternoons entertainment. Both offer something different and are thoroughly competitive! Whether it’ll be shooting the clay or shooting for gold, both activities test nerve and skill whilst also have guests coming back for more! Altitude also has a large range of indoor activities that can be used into the night. Our Magic Selfie Mirror is a unique twist on a classic Photobooth, and you get to keep all the prints and photos taken! 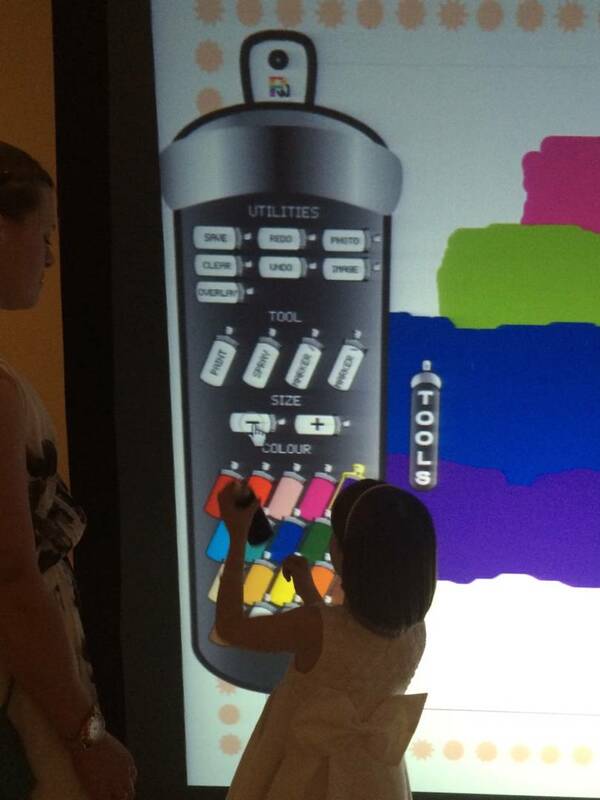 Our Digital Graffiti Wall offers a different take on a photo booth but can add that personal touch and last memory. 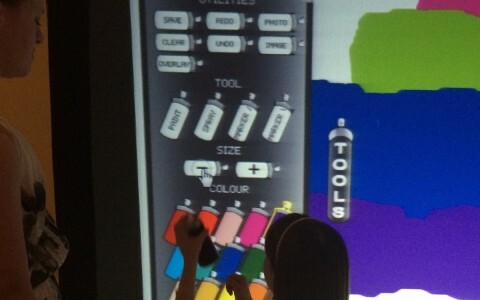 Our staff can take a picture of guests, upload them onto our big screen before guests can leave their own message. Either then print on the spot or share to social media; the choice is yours! Two classics are Giant Scalextric and Race Simulators! Our 4-lane Scalextric is highly competitive and really gets guests involved! Races come thick and fast last all night! Our Race Simulators offer linked play so you can battle it out to be the winner! Complete with race seats and large screens, our Race Sims test the skill and wit of any driver! Why not take a look at our Pub Games package. Pick and choose your own package from these activities for your guests to play! 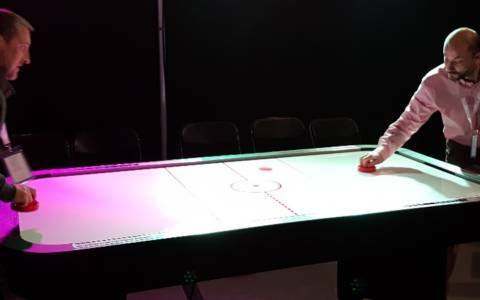 Ranging from Table Foosball to Pool and Air Hockey, there is something for everyone! All our activities here at Altitude Events can be used to make a Wedding Day that extra bit special! The above are just a small snippet of what we have to offer, please see here for more popular Wedding ideas and here for all activities Altitude has to offer.